Lenovo India has recently launched Lenovo K6 Power with its best Android smartphone tag, we will be sharing details about Pricing, Specifications, Availability of this new smartphone in the market. 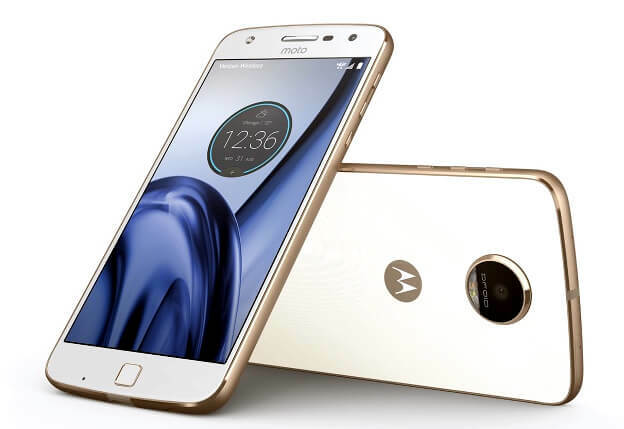 Lenovo is not really focusing to provide a best budget smartphone under best price tag range, for now Lenovo has launched the K6 Power smartphone in India for Rs. 9,999. 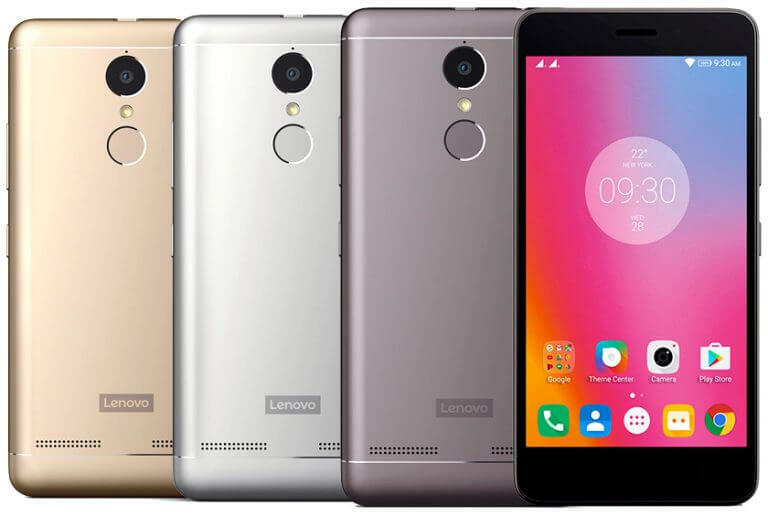 Lenovo has introduced this smartphone on IFA 2016 event. This Smartphone It will be exclusively up for open sale via Flipkart, starting at 12 PM IST on December 6. 5-inch Full HD IPS display with a resolution of 1920 x 1080 pixels. 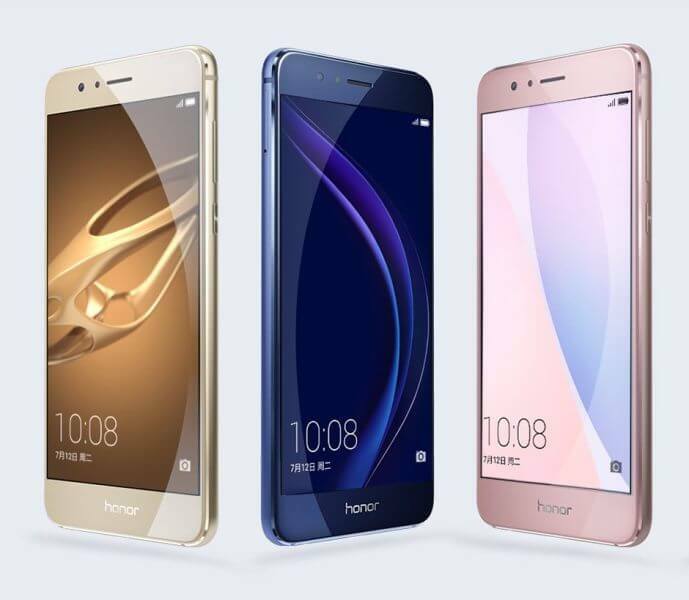 Phone Variant 2 has – 3GB RAM and 32GB expandable storage. (up to 128GB via microSD card). 13MP rear camera with LED Flash, Sony IMX258 sensor, PDAF, and 8MP front-facing camera. Connectivity: Dual-SIM, 4G VoLTE, Wi-Fi, Bluetooth 4.1, GPS, and Fingerprint sensor (located on the rear). Pre-loaded the Ultimate Powersaver app. Supports reverse charge option that allows it to work as a power bank for charging other devices. Color options: Silver, Gold, and Dark Grey colour options. 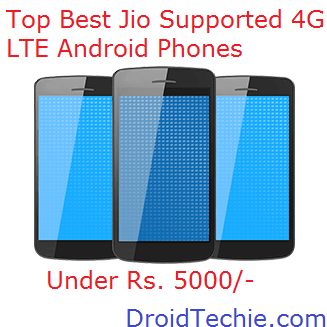 As per our option this is a great Android smartphone with great specifications with the best price tag of Rs. 9,999. Visit Flipkart deal page prior 15 minutes earlier. Make sure you are logged in to Flipkart if not make sure you are created free account on Flipkart. As soon as time ticks to 12 PM, Booking option will be enabled. Click on By Now to add Lenovo K6 Power to your shopping cart. Proceed to your cart, enter address and complete your order. Now sit back and relax and wait for Lenovo K6 Power to get delivered.